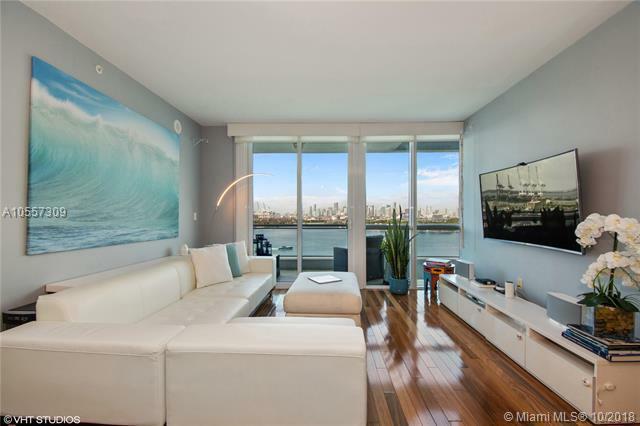 Experience unsurpassed views of Biscayne Bay, Star Island, & Downtown Miami. 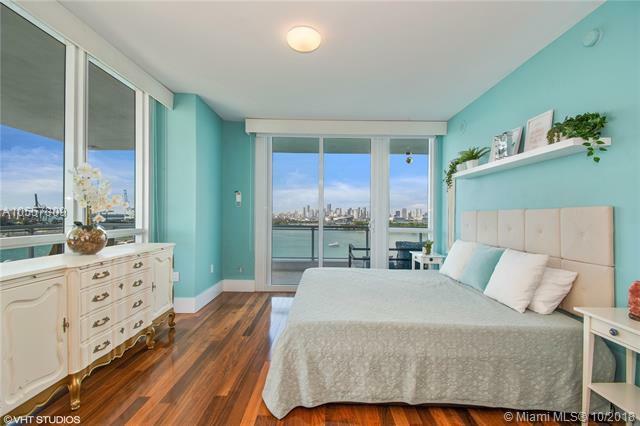 This 2 bed 2 bath (1,252 SF) unit features floor to ceilings windows, Brazilian Teak hardwood floors, & large (600 sf) wrap-around balcony with West, South, & East views. 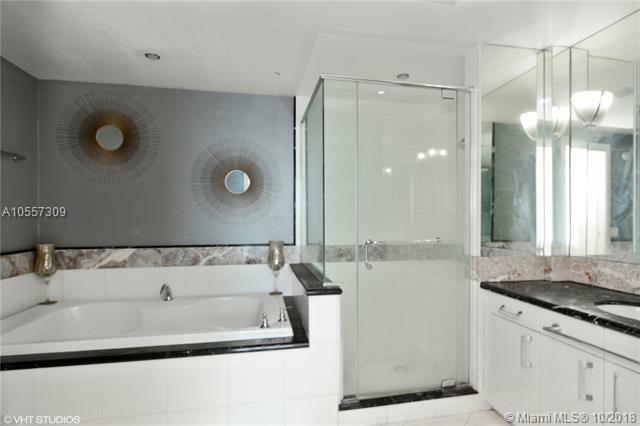 This full service luxury building offers 24hr security, valet parking, concierge, fitness center, heated pool, & spa. 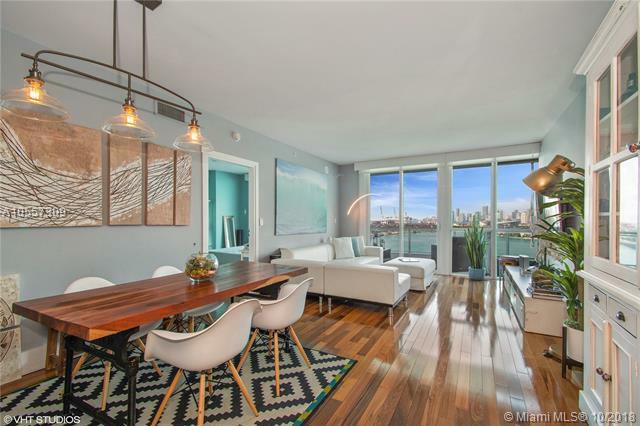 World class dining, entertainment & brilliant beaches are minutes away.